There are a great many resources to download or access online that can help pilgrim places to become more sustainable. See below for a selection of them. you have become the path. The Green Pilgrimage Network Handbook is full of ideas for greening pilgrim places. It was reprinted for the European Green Pilgrimage Network and is based on the GPN handbook developed by the Alliance of Religions and Conservation. 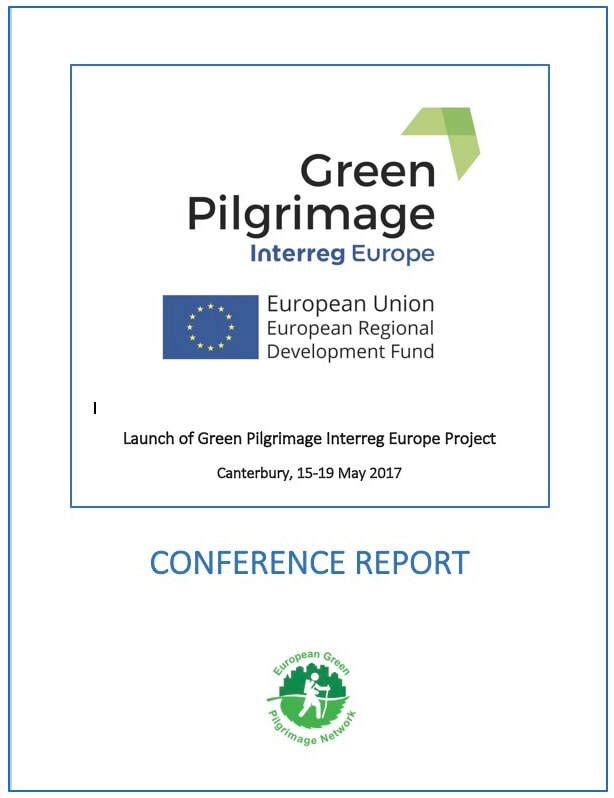 The European Green Pilgrimage Network was officially launched, as was the five-year Interreg Europe Green Pilgrimage project, at a conference organised by the Diocese of Canterbury in May 2017. 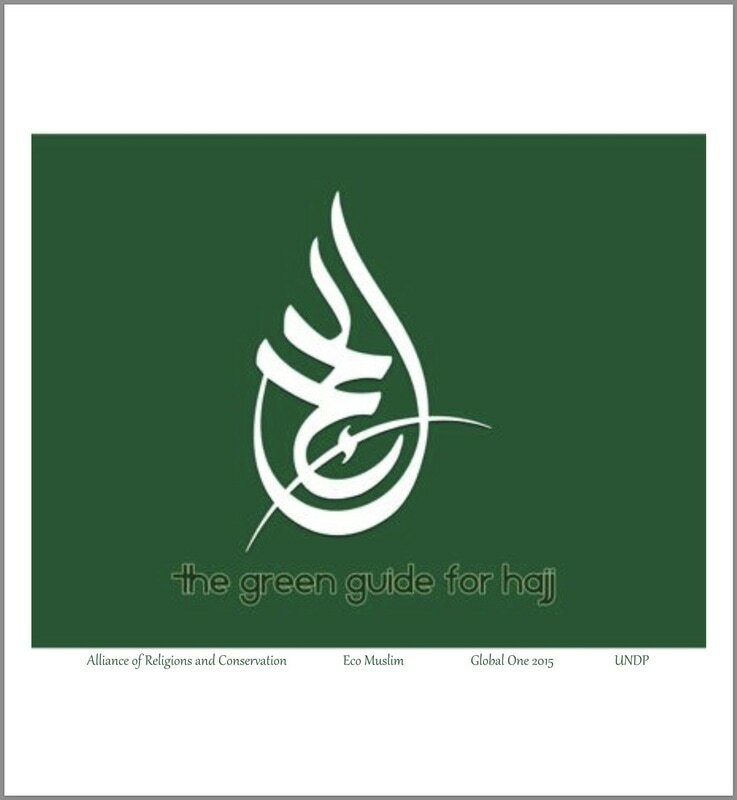 The Green Guide for Hajj guide offers practical tips for Muslim pilgrims to make a greener Hajj and invites them to reflect on their own lives and move away from material culture and the waste it leaves behind. These Environmental Guidelines for Karma Kagyu Buddhist Monasteries, Centres and Communities were created by the Karmapa, Ogyen Drodul Trinley Dorje, with Dekila Chungyalpa from WWF International. 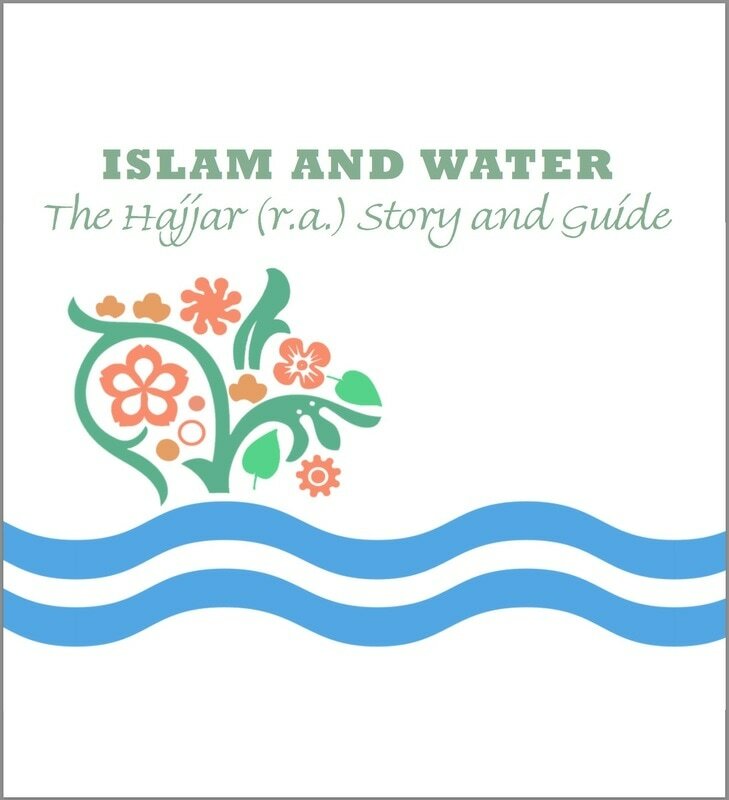 Islam and Water tells the story of Hajjar, wife of the Prophet Ibrahim, and her search for water in the desert, which is commemorated every year in the Hajj. The Green Temples Guide offers tips to help Hindu temples and ashrams green their worship and practices. The Green Guide for Hajj has been translated into Arabic and Bahasa Indonesian versions. The Daoist Ecological Temple Handbook includes relevant Daoist teachings as well as guidance about how to make green changes to temples. This 20-page booklet was developed for British Muslims. 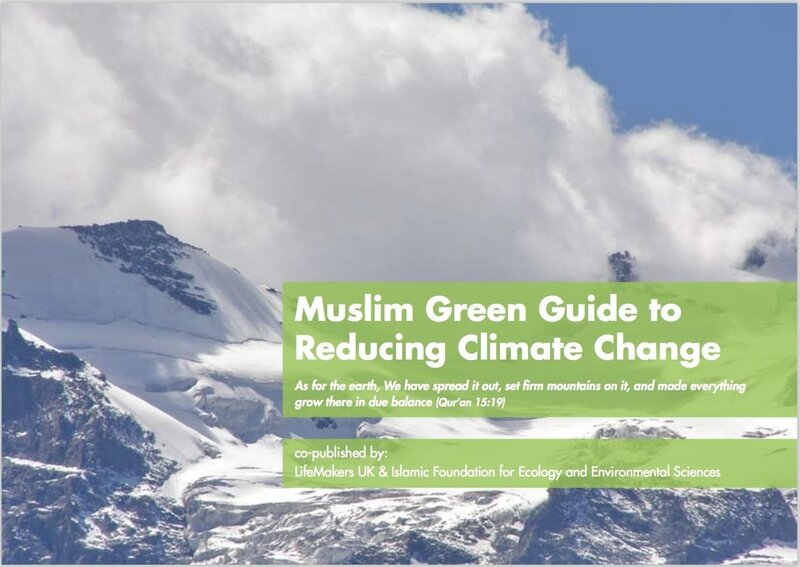 It explains the impact of climate change using Islamic references and outlines why Muslims must do their bit for the environment. The US-based interfaith organisation GreenFaith offers a two-year environmental leadership programme for houses of worship to help them green their practice. This toolkit of ideas from the US-based Interfaith Power and Light is aimed at faith groups wanting to play their part in reducing global warming through greener energy. The Livesimply Award recognises Catholic parishes that have taken practical steps to green their activities. It offers tips to help parishes become greener. The US Jewish activist movement Hazon encourages Jewish groups to join community supported agriculgure projects through its Hazon CSA scheme. This website associated with a walking route through the Middle East is a great model for planning pilgrimage consciously and with respect for the environment. Eco-Congregation is an ecumenical programme helping churches link environmental issues to their Christian faith, and respond with practical action. Nearly 170,000 Muslims from Indonesia go on the Hajj every year. Now a Facebook page has been set up to help them make environmentally friendly choices on the Hajj.